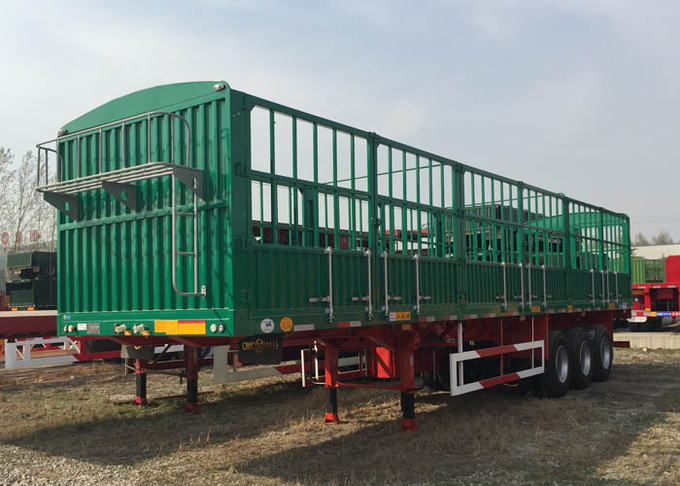 You can choose 2 or 3 Axles, which can loading 20-70 Tons. light self-weight, it's a high cost effective products. It's our competitive products, which exported to so many countries, especially Asia and Africa countries. Such as Philippines, Vietnam, Congo, Ethiopia and so on. 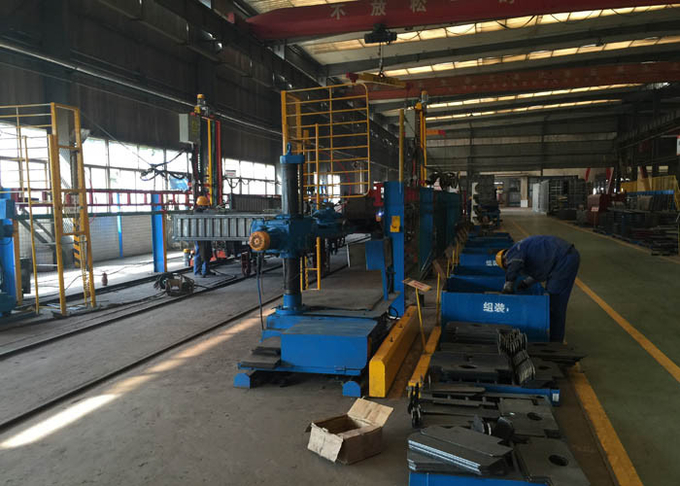 power station equipment and all kinds of steels .widely using ,high efficiency . various of special goods transportation needs. 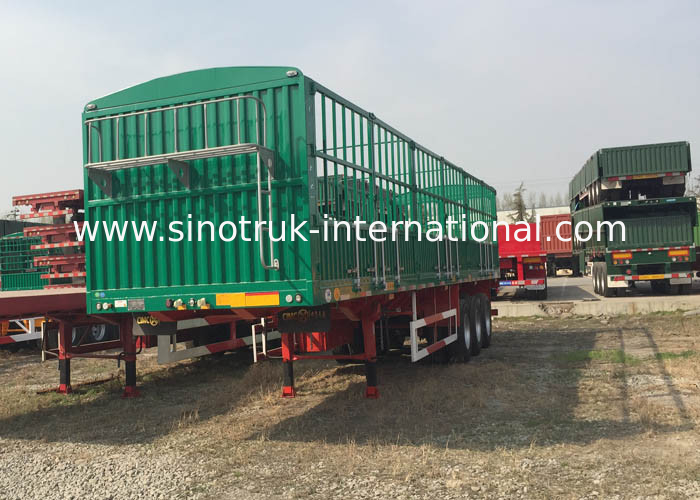 Dropside Cargo semi trailer for light or big size goods. suitable for long and short distance logistics. 4)The main plane of the frame is low, which ensures the smooth transportation, and is suitable for carrying all kinds of engineering machinery, large equipment and steel. 5))Using three axis balance, double axis balance or rigid suspension, the mass balance block is arranged between the front and rear leaf springs.